Ofri Cnaani, File Under: ? 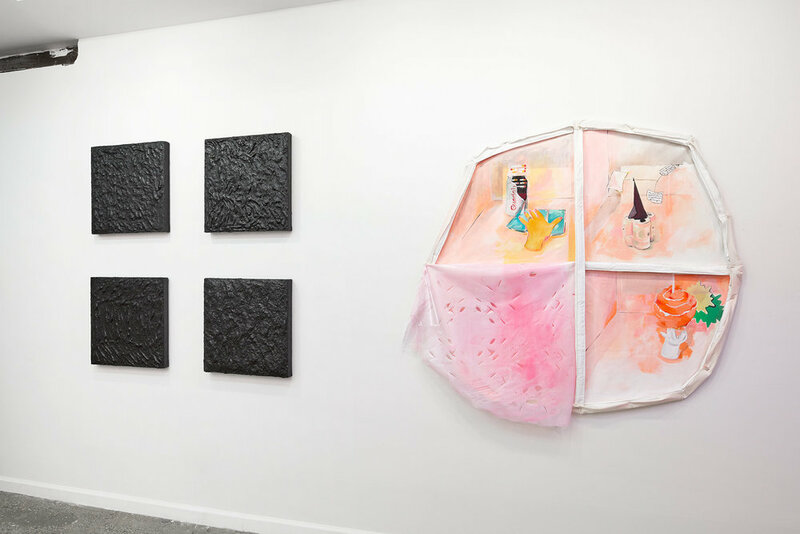 Installation view from 2017:1947 with works by Ambre Kelly (left) and Sharon Florin (right.) Featuring Alva CalyMayor, Sharon Florin, Peter Gynd, Ambre Kelly, Gelah Penn, Christopher Stout and Bryce Zackery. Photography Courtesy of Haik Studio. 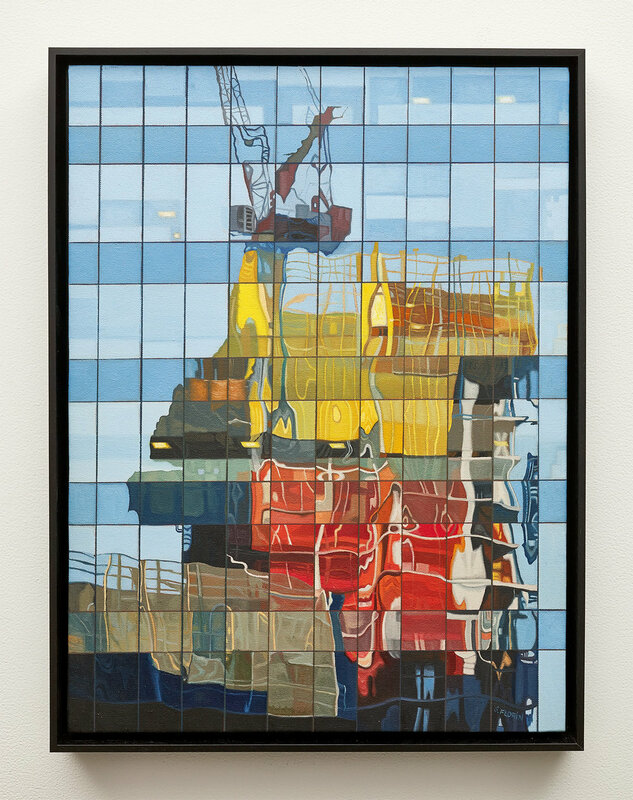 In celebration of Artists Equity’s 70th anniversary, Equity Gallery is pleased to announce 2017:1947, a group exhibition featuring works by Alva CalyMayor, Sharon Florin, Peter Gynd, Ambre Kelly, Gelah Penn, Christopher Stout and Bryce Zackery. The exhibition is curated by Melinda Wang, the founder of Equity Gallery and former executive director of Artists Equity. It will be on view from September 6 through October 7, 2017, with a public opening reception on Wednesday, September 6, 6-8pm. Artists Equity was founded in 1947 by over 160 leading American artists to promote opportunities for visual artists and to address business and economic issues affecting them. Since its revitalization in mid-2015, Artists Equity has built a diverse artist community that spans all ages, mediums and genres; relaunched the membership program; established an ongoing open call for exhibition proposals; instituted a free professional development workshop series; and created outreach programs both online and offline. New York Artists Equity Association, Inc. is a 501(c)(3) non-profit organization founded in 1947 by artists and art patrons with the mission to promote opportunities for artists. 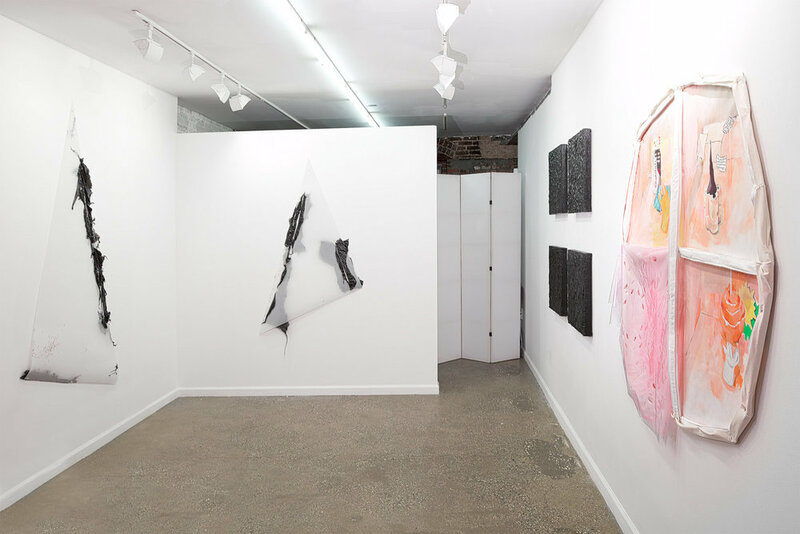 It operates Equity Gallery, an art space located on the Lower East Side of New York City. 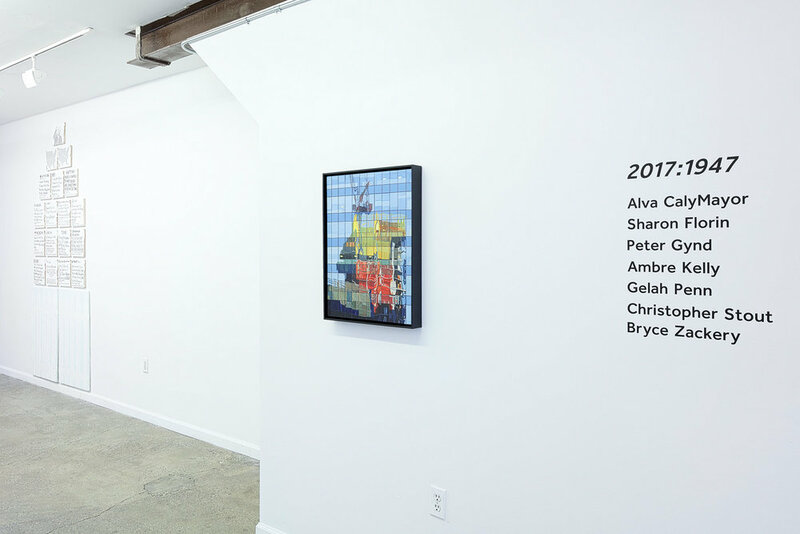 It simultaneously serves as a gallery for artists to exhibit and sell their work; a hub for professional workshops and innovative programming exploring critical issues of interest to artists and curators; and a gathering place for artists, curators and patrons. For more information, please visit www.nyartistsequity.org.